Get ready to put all your hard work to the test! This phase will concentrate on bridging the gap from FSA to the CE. Focus will be given to building the search team’s confidence by highlighting search skills and putting energy into problem solving. Instructors will observe, offer feedback and really focus the weekend’s training elements on the needs of the individual search teams. The National Disaster Search Dog Foundation (SDF), in conjunction with Instructors Teresa MacPherson and Deborah Burnett, are pleased to announce that we are opening the gates of our National Training Center (NTC) for a series of US&R Live Find team training weekends throughout 2019! These training weekends are an opportunity to work with your canine partner in a variety of real-world scenarios on 125 acres. You will receive quality one-on-one instruction delivered by Teresa MacPherson and Deborah Burnett, to include problem-solving and feedback. These two-day training weekends will be largely field-work, concentrating on disaster search that may include foundation training elements and wide area search scenarios, building and rubble search areas. The description and objectives of each training weekend will vary. Each time, we will be able to accommodate up to sixteen (16) canine teams on a first-come, first-served basis. In addition, up to ten (10) Observers may register for the full workshop in a hands-off capacity (no dogs), at a discounted rate. 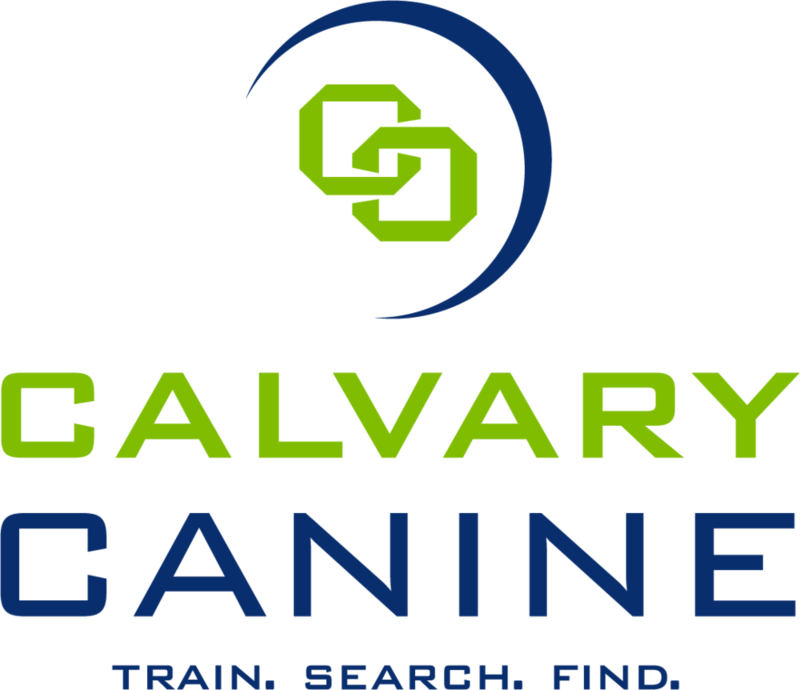 These training weekends are customized for and available to US&R Live Find canine teams only. Various levels of experience will be accommodated. Handlers must be affiliated with a recognized agency. NOT required – Completion of Type II/FSA or Type I/CE certification(s).